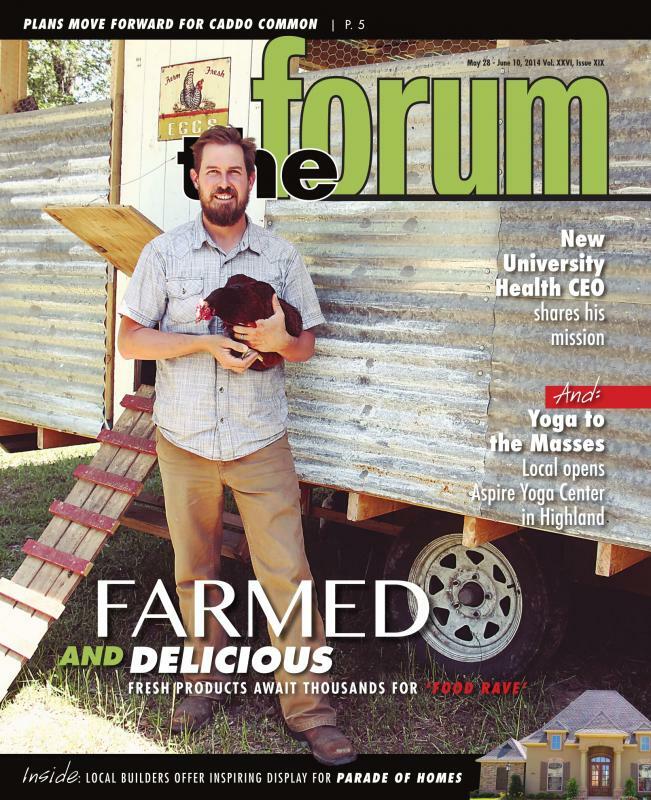 Mahaffey Farms on the Cover of the Forum! This entry was posted on May 29, 2014 by Evan McCommon. Bookmark the permalink. Part of the cycle of the seasons in the Ark-La-Tex is the arrival of the Shreveport Farmers Market and this year it opens May 31 in Festival Plaza with over 150 booths of locally grown produce, meat, honey and more. The market will open on Saturday and Tuesday as usual this summer. Saturday markets take place from 7 a.m. to noon beginning May 31 and run through Aug. 30 with the exception of June 21 in Festival Plaza. Tuesday markets will be held at the east end of Festival Plaza from 3 to 6 p.m. featuring mostly homegrown fruits, vegetables and meats. Tuesday markets run from June 3 to July 15. There are some changes that will be obvious to attendees this year, Fowler-Sandlin said, and people may have to do a little more walking. This year, the Market Café will be set up in the West Pavilion and will feature weekly live entertainment. Nearly 90 vendors, old and new will be located in the East Pavilion this year, including the new section for big farms. Artists Alley will be located under the Spring Street Bridge and feature an expanded bath and body section this year. “You can buy everything from moustache wax, to soap, to lotions, to essential oils and it ought to smell great going through there,” Fowler-Sandlin said. “We’ve taken some of our gourmet venders who have items like wine and cheese and sausage, and they are going to be in an area up against the Spring Street bridge on the west side,” she said. “Our Market Café has grown, and that will be in the West Pavilion this year. 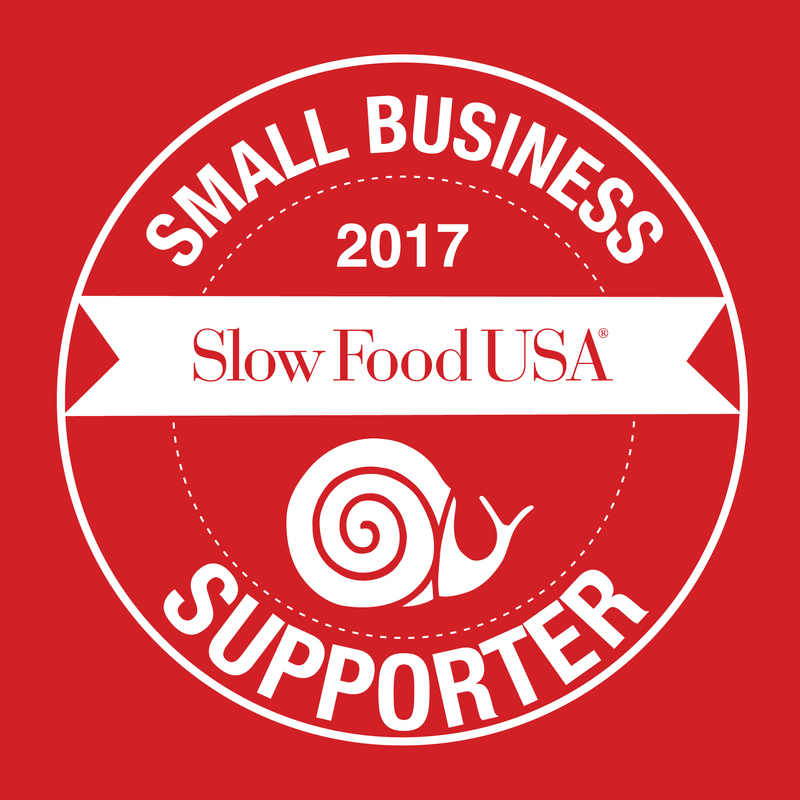 We’ve got a band and all restaurant-style eats down there from Cajun to Persian to our well-loved Mexican food. We’ve got fried pies, beignets, we’ve got Italian, so everyone is going to find something they want to have for breakfast or lunch down there.” Fowler-Sandlin said the market has more local farmers than ever before, and the products for sale by them are 100 percent grown by them. The emphasis, she said, is not so much on organic growing this year but on the use of sustainable farming techniques. She said getting an “organic” certification is expensive and requires government approval. 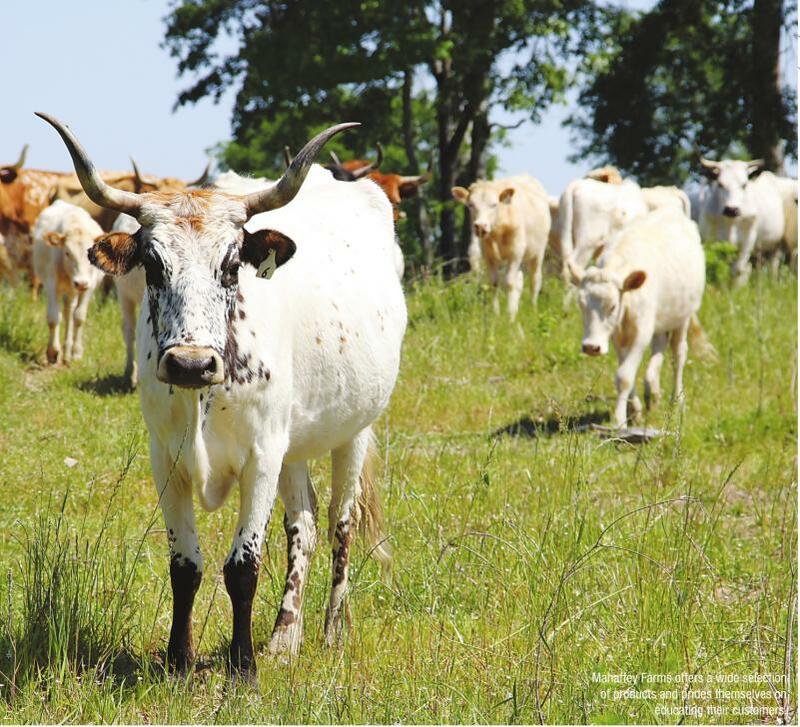 Sustainable farming practices are easier to afford, and many times are as beneficial as the mandated organic requirements. And the benefits are not just nutritional, she said. “We want to look at what’s best for the environment. Local is very important on an environmental level but also on an economic level for our community. We keep more of it closer to home and it gets spent closer to home.” Besides offering local residents a chance to buy fresh food and hear live entertainment, the market also brings producers and consumers together in a manner that is missing from regular grocery shopping, Fowler Sandlin said. 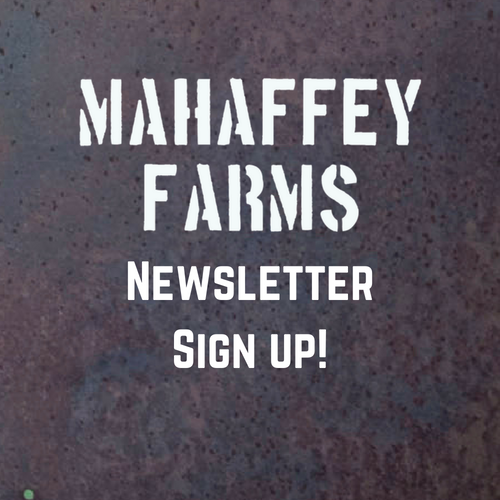 He said Mahaffey Farms is a small, local, family farm, and he likes it that way. The market is the perfect choice for selling their products. “It’s this wonderful symbiotic relationship. The farmers grow it, the people buy it,” Fowler-Sandlin said, but in buying it, customers have the unique opportunity to speak with the grower about the product and learn more about how it is grown. The customers also can speak directly to the producers, telling them about products they would like to be able to buy. “So it becomes this really great symbiotic relationship and it makes people better shoppers and [producers] better farmers,” she said. Last week, the market’s Facebook page indicated over 12,000 fans, Fowler-Sandlin said. “If you want to get up-to-the-minute information about what’s going on, then you should friend us on Facebook,” she suggested. Shreveport Farmers Market is a project of Red River Revel Arts Festival and is sponsored by Eldorado Resort Casino Shreveport, Downtown Development Authority, Downtown Shreveport Unlimited, Shreveport-Bossier Convention & Tourist Bureau, and the city of Shreveport. Fowler-Sandlin said the public should be aware that updating on the bathrooms in the plaza last year has been completed and “things are back to normal” in that department. She also announced there would be a second automated teller machine, one on either end of the market, for people who need just a little more cash to make their purchases. She described the start of the market as similar to a theatrical opening night without having any rehearsals. “It all looks really good on paper,” she laughed. She said at most other kinds of events, vendors arrive the day before to set up their booths. With a farmers market, that’s different. 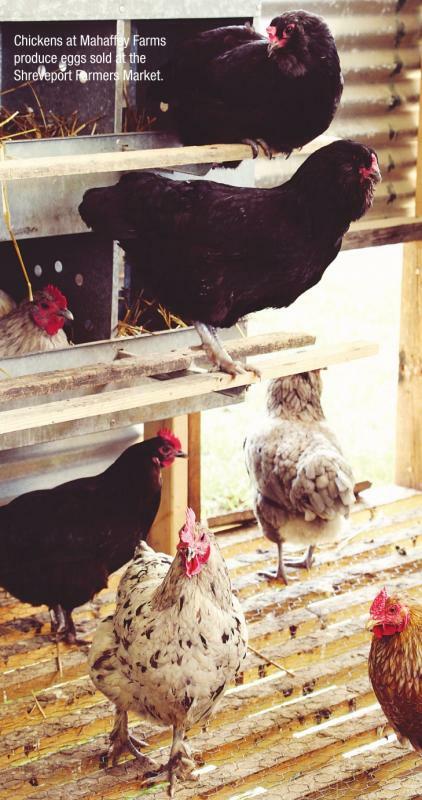 The farmers arrive at 5 a.m.
McCommon said his crew begins preparing the day before and then gets up early to pack and make the trip into downtown with their vegetables, grass-fed beef, eggs and pastured raised chicken and pork. 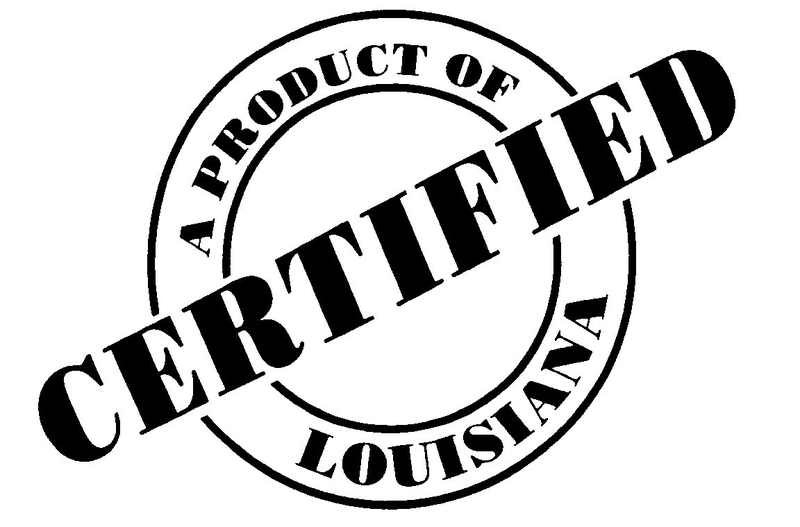 The market’s own website is http://www.shreveportfarmersmarket.com. Those with questions may also call 455- 5788, or email farmersmarket@redriverrevel.com. Shoppers wishing to use their SNAP benefits to make purchases must present their card at the information booth to have them converted into tokens for use at the market. Some vendors also accept WIC and Senior Nutrition Food Program vouchers, and some vendors accept credit cards. Free parking is available for attendees throughout the downtown area. For those using public transportation, Festival Plaza is only two blocks east of the Sportran Bus Terminal. A parking lot for drivers with disability tags will be reserved on Crockett Street, just past its intersection with Commerce.